It’s time for a mash up! Yeah yeah!! 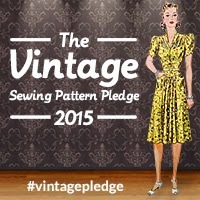 Here’s my hacked-up bodice post-SBA…. I really love the resulting dress – it’s fun and swirly! The Cressida skirt is a semi-circle, which gives a good amount of fullness while not being too nervous about errant breezes (a common wardrobe malfunction here in Wellington. 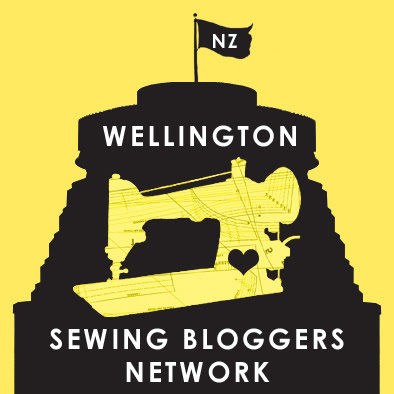 Wonder why wind gets mentioned on Wellington sewing blogs a lot? We’ve just officially been announced the windiest city in the world. Yeah.). I like how the neckline on the Dalloway dips down at the back, and how the bodice is fully lined in an easy and clean way. The combination of patterns results in a dress that’s a good blank canvas for all sorts of fun prints and patterns. Speaking of prints and patterns – the fabric I used for this came from Fabric-a-brac a while ago. It’s a cotton, with a lovely mottled pink design all over it. I paired it with a lightweight yellow poplin for the bodice lining, and used yellow Hug Snug to bind all the seams. The hem is finished with Hug Snug and stitched with a blind machine stitch. 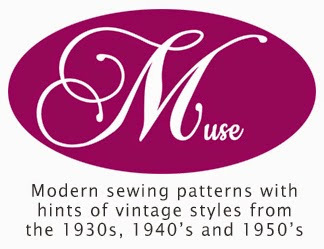 The photos for this were taken at the house of one of my fellow members Wellington Sewing Bloggers Network (WSBN), after we went for high tea. We all had outfits to photograph – so much fun when we’re all getting garment photos and egging each other on! 😉 Just for fun, here’s a few behind-the-scenes photos. Including swinging. Because, swings. Mel and Nina in new dresses! We spotted this on the way to Nina’s house for photos – isn’t is amazing? All covered in wooden lace work, including the fence out the front. 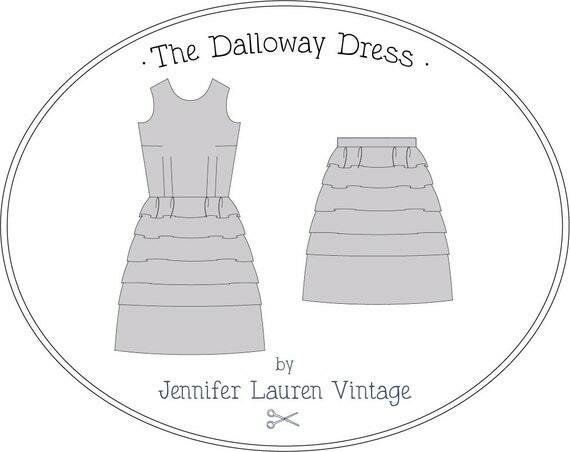 This entry was posted in Indie patterns, Things I've made and tagged Cressida, Dalloway, Jennifer Lauren Vintage. Bookmark the permalink. Thanks! 🙂 Oh, it was so much fun! Sewing bloggers are hilarious to hang out with! Love it! As a fellow 30-something with a not-very-30-something lack of chest (30AA over here) I’d seen Jennifer Lauren’s patterns before but decided they weren’t for me after seeing the bust size, but it’s great to see that a major SBA can be done and look great. Yay, someone else with a tiny bust! I’m not alone!!!! 😀 *virtual high five in solidarity* 😀 Isn’t sewing great? We’d never be able to find RTW things that fit otherwise!